Jive offers secure and efficient hosted services designed specifically for government organizations. Get the most reliable and economical cloud solution for your organization. In a particularly devastating year for wildfires in the United States, several blazes threatened large regions of the South West. Situated in the Gila National Forest on the Arizona/New Mexico border, Reserve Independent School district was appropriated as the base of operations for the Department of Homeland security. 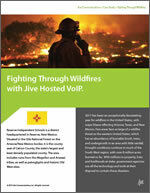 With millions in property, lives, and livelihoods at stake, the government used all the technology and tools at their disposal to contain the disasters—especially Jive's hosted VoIP system. The Jive experience comes with simple setup and maintenance, not to mention free moves, adds, and changes. 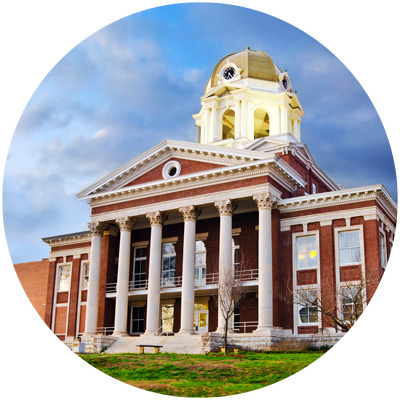 Administrators can manage the system from any computer with Jive's web-based portal. Don't get tied down by lengthy contracts, maintenance fees, or licensing costs. Jive's service comes with straightforward, flexible billing options to suit your needs. 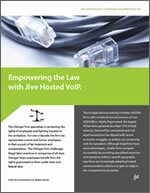 Jive hosted VoIP is perfect for government institutions. Plus, procurement has been made simple through Jive's federal and state collaborative contracts such as Mojave, BuyBoard, CES, and GSA. Setup doesn’t have to be complicated. Get a network assessment from Jive engineers before implementation to ensure a seamless transition. Keep your current numbers. 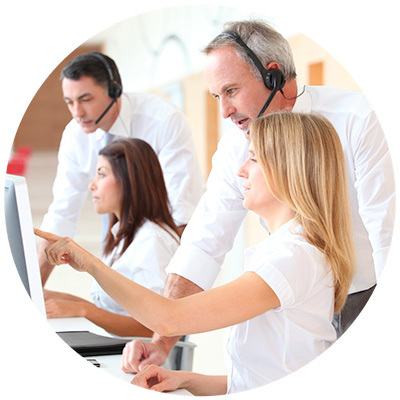 Reconfigure your dial plan with unlimited auto attendants to meet changing needs. Jive experts will help you configure everything to fit your organization. 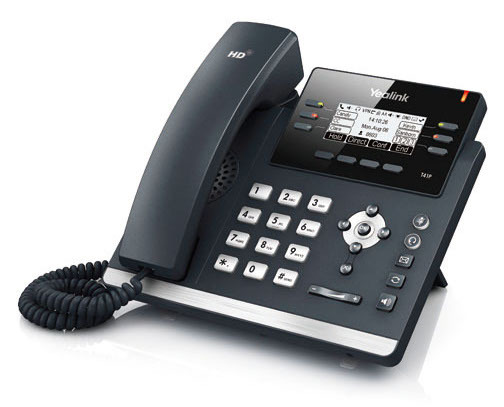 Jive caller settings enable you to scale and handle increased call volumes instantly. In addition, all moves, adds, and changes are all free with Jive. We scale with your organizational changes. 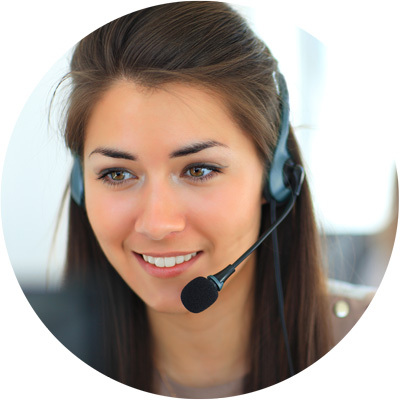 *Free call recording is available to all new customers. Dial into meetings to avoid time-consuming or impractical commutes—or skip commuting altogether. 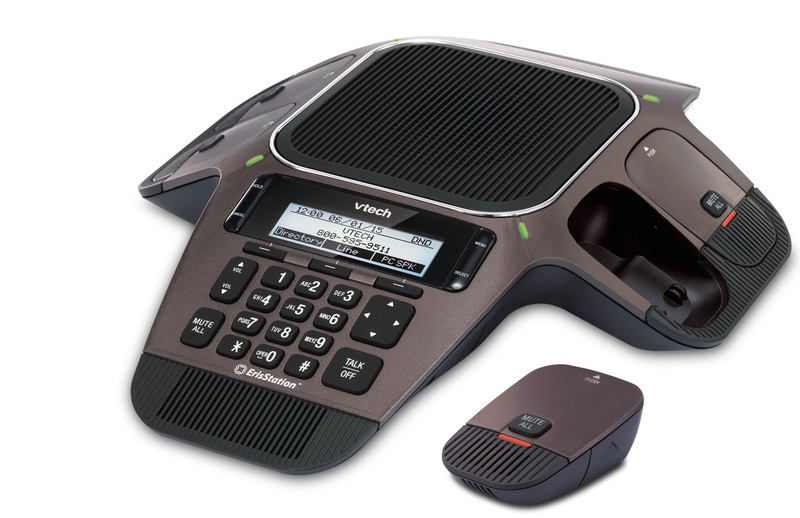 Stay connected through hundreds of advanced features that come standard with Jive service, like 10-party conference bridges or video conferencing. Give everyone on your network a powerful set of communication tools. With datacenters distributed across the U.S., you can count on Jive’s highly reliable, survivable system. 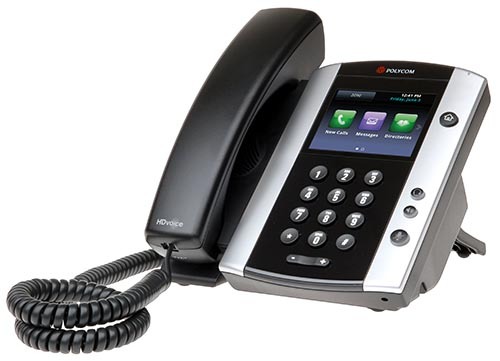 Not only does Jive have redundancies in place for the system and for your PBX, but each user can set their own line failover option in case of hardware or IP failure. Choose a whitepaper or case study below to view or download. See full set of whitepapers. See full set of case studies. 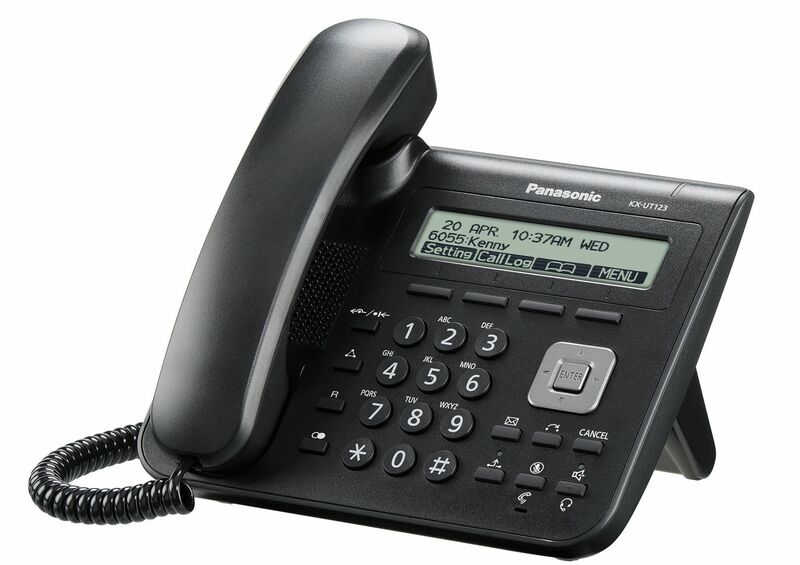 See our line of Panasonic, Polycom, VTech, Yealink, and Cisco phones. See what Jive can do for you! Contact the Government Sales Team. Jive is dedicated to public sector.